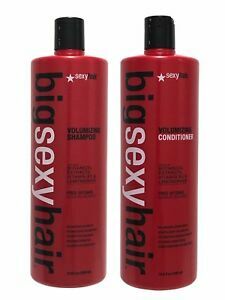 (3) Sebastian Body Double Thick-Extreme Treatment 5.1 Fl Oz. Arrived quickly and safely! Product and price is phenomenal. Thanks!! Just as described and fast shipment. Thanks! Not sure what shampoo was put into this bottle, but it was pink. This shampoo is supposed to be clear in color and was not.